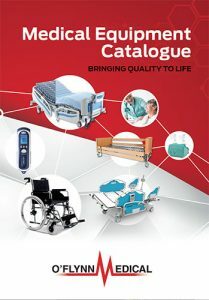 We would be delighted to offer you advice and assistance on choosing the medical equipment that is most suitable to your requirements. Please get in touch. We look forward to speaking with you soon!